An upscale luxury community of 50 homes built largely in the late 1970s and early 1980s, Bakers Farm is a sought after neighborhood in the Vinings zip code 30339. 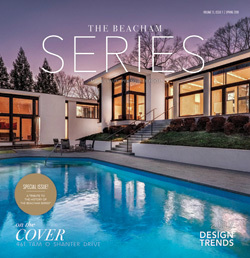 Convenient to top private schools and Vinings Village, Bakers Farm offers beautiful homes on private wooded lots. Here are the top 10 reasons we love Bakers Farm and the Vinings Area. Top Metro Atlanta Private Schools – The Lovett School, The Westminster Schools and Trinity School are within a short distance of Bakers Farm. The Lovett School is a College prep school for children in kindergarten through 12th grade. It is located at 4075 Paces Ferry Road, NW. The Westminster Schools is a College prep school for grades pre-kindergarten through 12th. 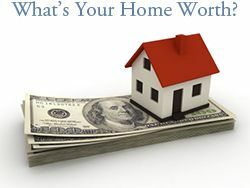 It is located at 1424 West Paces Ferry Road, NW. Both schools have outstanding reputations and admission is very competitive. Trinity School is located at 4301 Northside Parkway NW in Atlanta. Trinity offers excellent education for children age 3 through 6th grade. 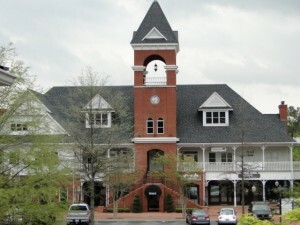 Vinings is bordered on the east by the Chattahoochee River. Chattahoochee River National Recreation Area offers 16 park units and over 50 miles of hiking trails along the Chattahoochee River. 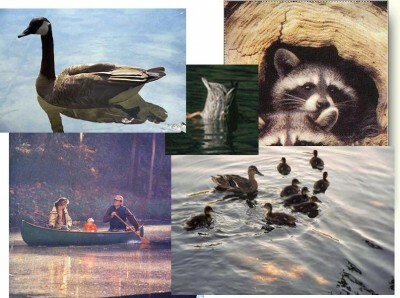 Parks offer a variety of hiking, fishing, boating, and picnic areas. Three park units are located in the Vinings area – get directions. 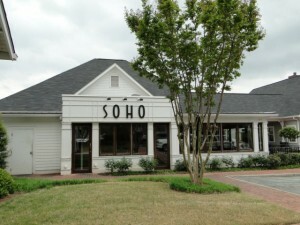 Shopping – Bakers Farm residents will find stores such as Ann Taylor, Talbots, Sandpiper, Antiques of Vinings, Due Maternity and more at the open air shopping center, Vinings Jubilee. A short drive from Bakers Farm residents can shop at the recently remodeled, Cumberland Mall. It is home to Macy’s, Sears, Costco, Chicos, White House | Black Market, and many more. 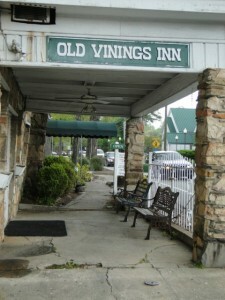 In downtown Vinings you will find Old Vinings Inn, Mellow Mushroom Soho’s, Garrison’s, and Orient Express. Market Village in nearby Smyrna offers dining options such as Atkins Park, Vintage Tavern, Zucca and Moe’s Southwest Grill. Ted’s Montana Grill, Maggiano’s Little Italy and The Cheesecake Factory are all in and around Cumberland Mall. One of Vinings most treasured restaurants, Canoe Restaurant, is located on the banks of the Chattahoochee River. Vinings Train Tracks – Beginning in 1840s, train tracks began running through the current day Vinings. Vinings shops and restaurant are found adjacent to tracks. Today, trains continue to run through the heart of Vinings and is part of the charm of Vinings. Cobb Energy Performing Arts Centre – The beautiful Cobb Energy Performing Arts Centre hosts top performances including Broadway shows, ballet, concerts, opera, and educational shows. Built in 2007, the 2750 seat venue is located at 2800 Cobb Galleria Parkway in Atlanta. Bakers Farm is conveniently located just inside the perimeter with easy access to Buckhead, Midtown Atlanta, and Downtown Atlanta by way of I-75, I-285 and through major city streets. The winding, tree lined roads surrounding Bakers Farm give a sense of a relax country lifestyle with the conveniences of the city just minutes away. See a Map of Bakers Farm. 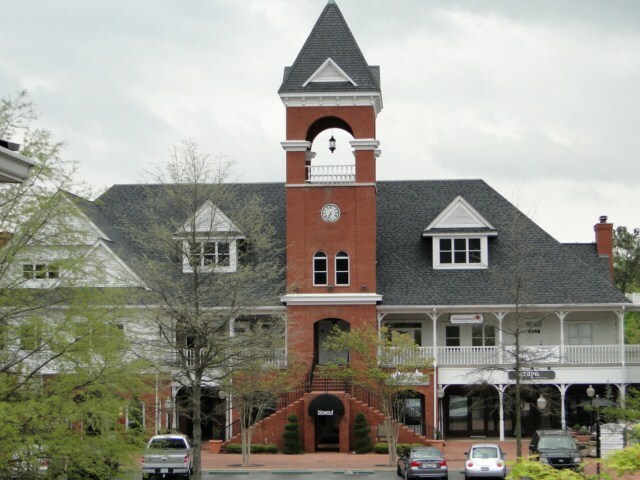 Annual Events – Vinings has a many events during the year including Christmas Tree light at Vinings Jubilee. Bakers Farm residents can enjoy annual events in nearby Smyrna such as the Spring Jonquil Festival, Taste of Smyrna and Fall Jonquil Festival. Cobb County Low taxes – Bakers Farm is located just over the Cobb County line from Fulton County. Taxes in Cobb County are lower than most metro Atlanta areas. Cobb County provides a calculator on their website in order to estimate Cobb County property taxes. Silver Comet Trail – For the avid outdoorsy resident, the Silver Comet Trail is located a short drive west of Bakers Farm. The 59-mile multi-use paved trail runs from Smyrna to the Georgia/Alabama state line. The Silver Comet Trail is a favorite for bicyclists, skaters and walkers, hikers, and joggers.